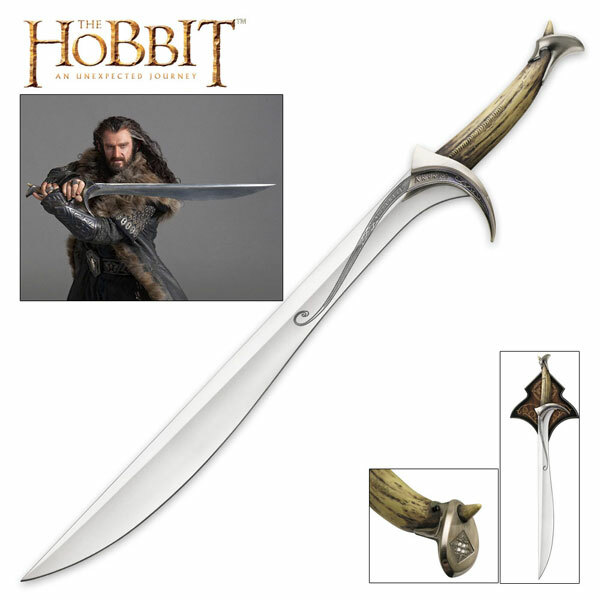 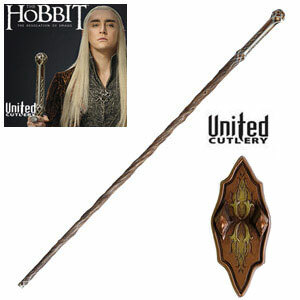 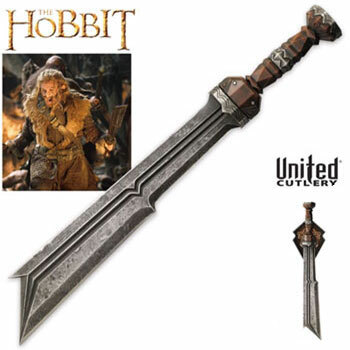 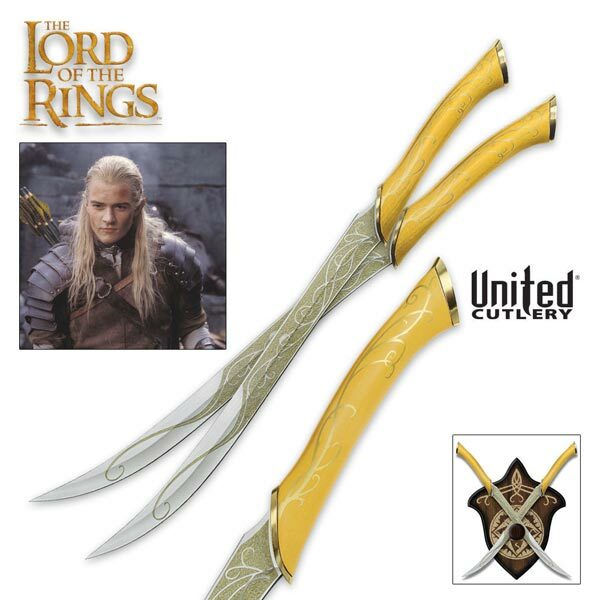 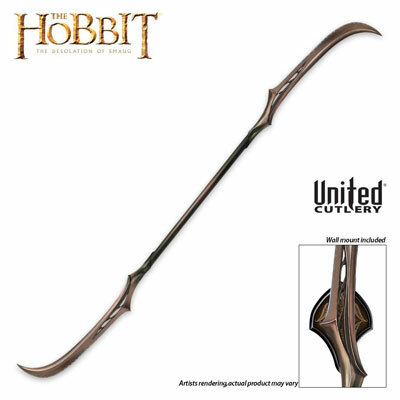 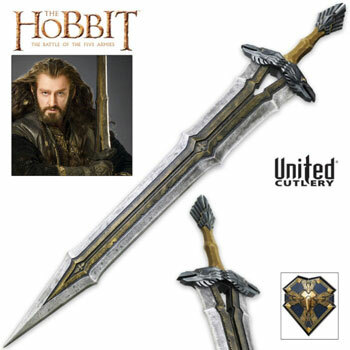 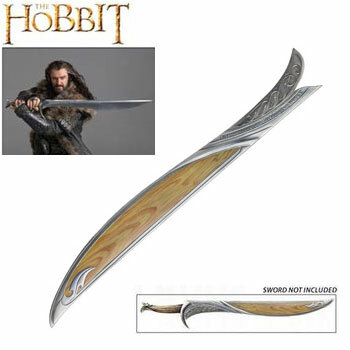 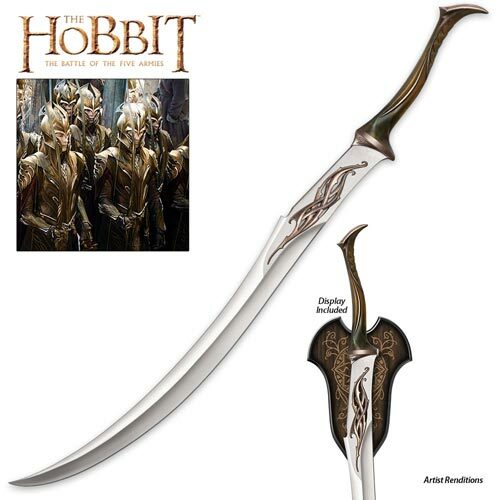 Lord of the Rings Swords and The Hobbit Movie Swords for sale are crafted exclusively by United Cutlery. 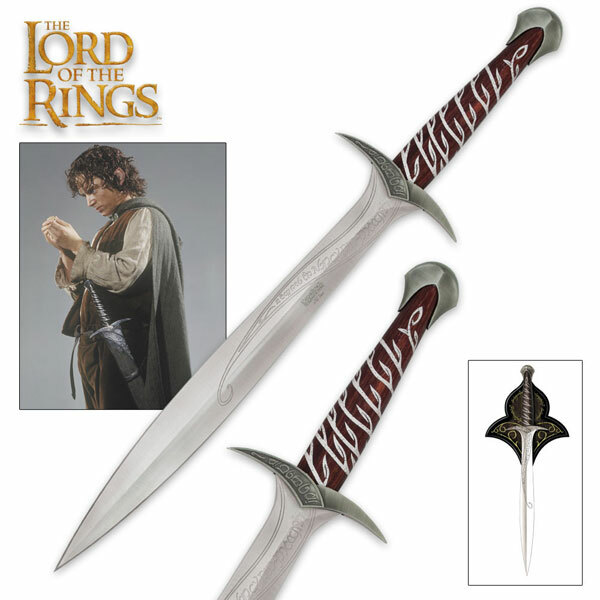 These officially licensed movie swords are designed from the actual film props made by Weta Workshop of New Zealand. 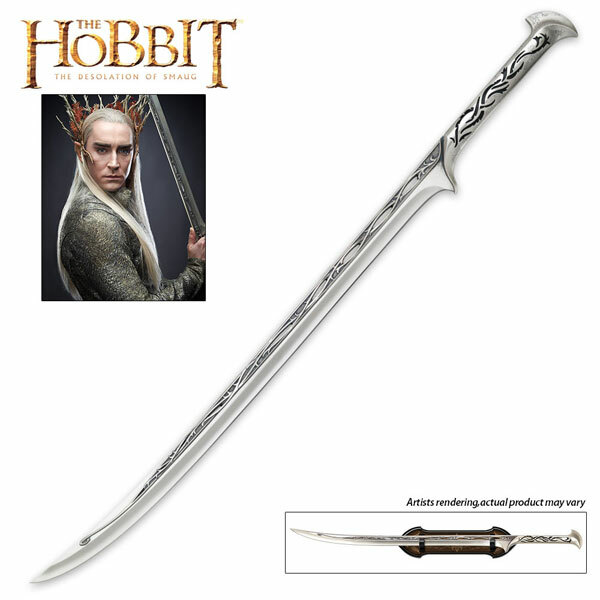 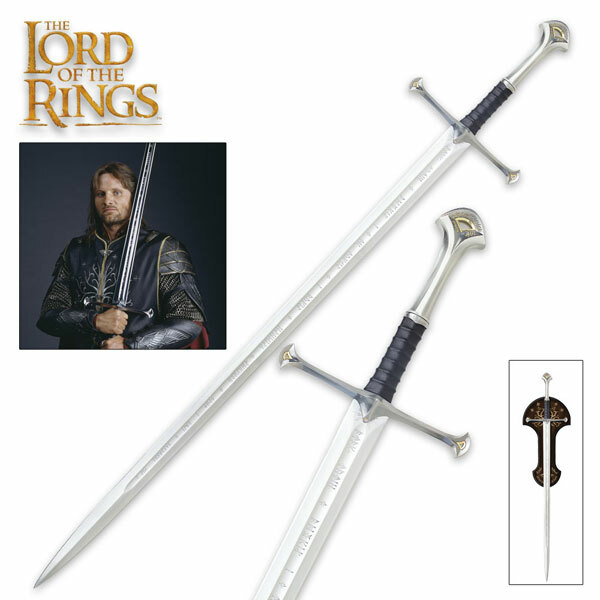 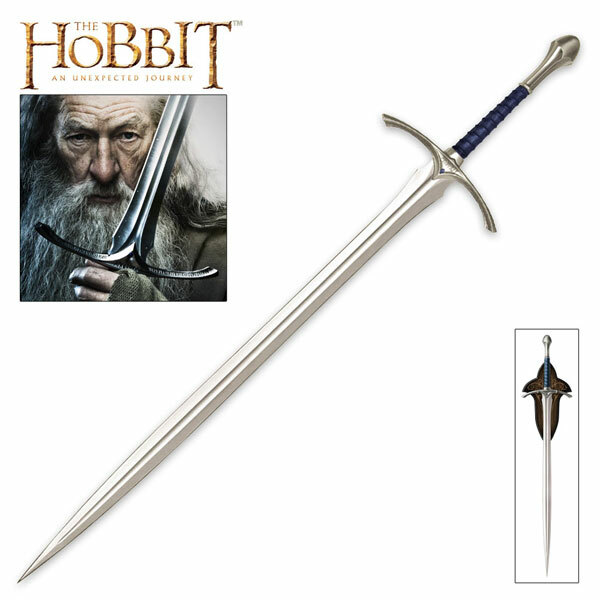 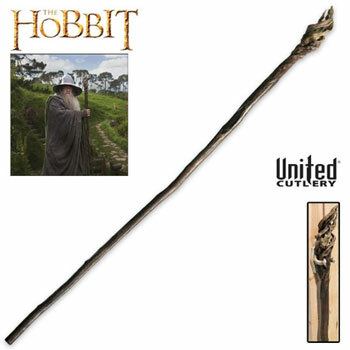 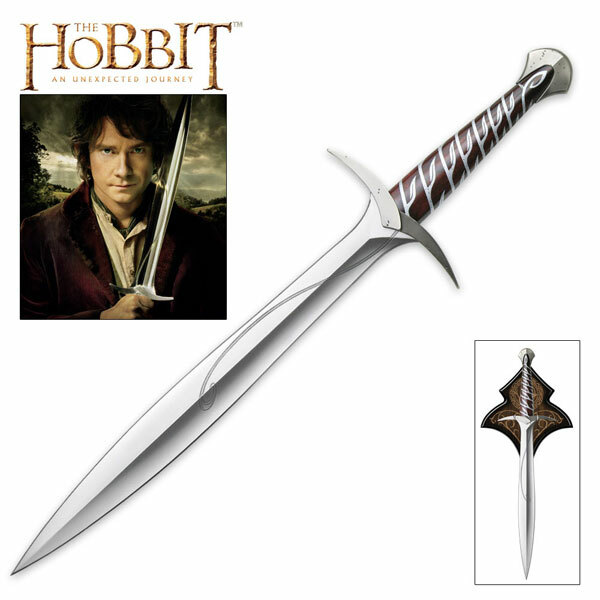 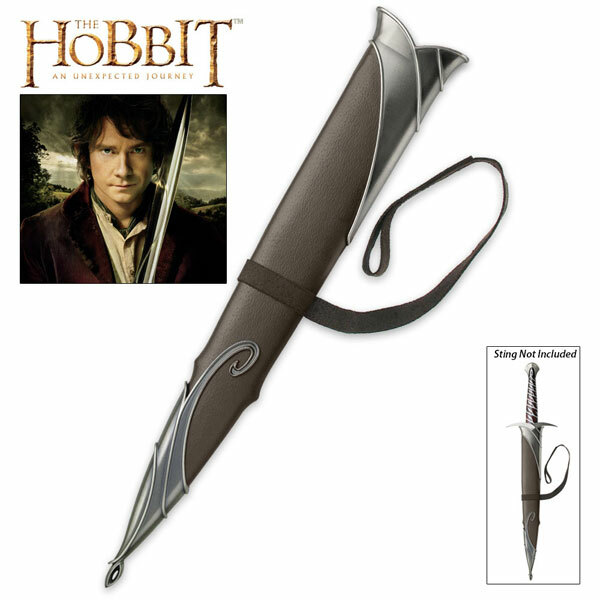 Choose from popular movie swords like the Sting Swords of Frodo and Bilbo Baggins, Anduril Swords of Aragorn, Daggers of Legolas Greenleaf and the famous Glamdring Sword of Gandalf the Wizard. 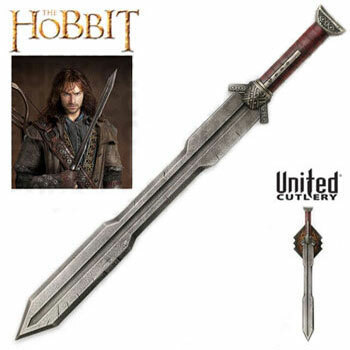 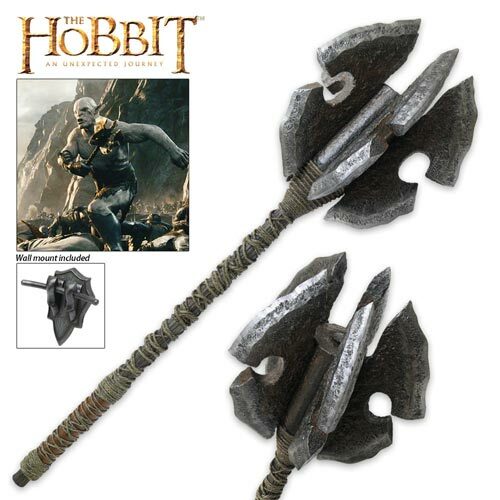 Replicas from The Hobbit Swords collection include the Orcrist Sword of Thorin Oakenshield, Swords of Kili and Fili, as well as the giant Mace of Azog. 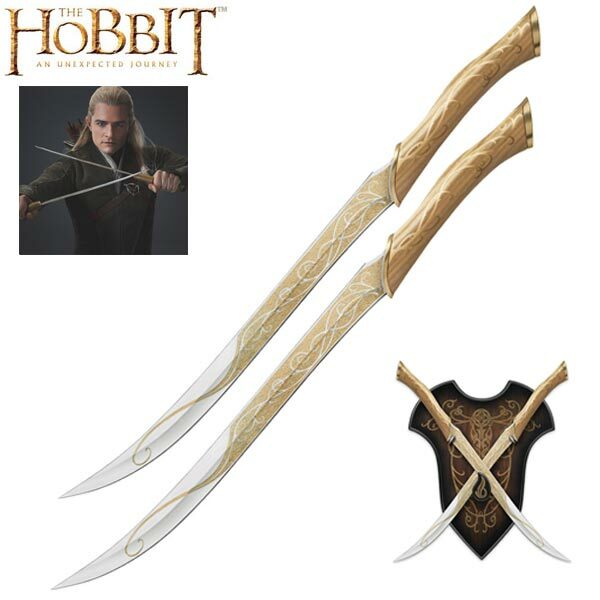 The Fighting Knives and Bow of Turiel and King Thranduril Swords and Staffs are also for sale. 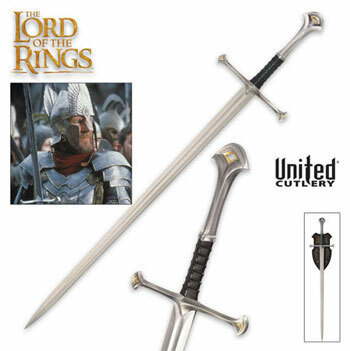 These officially licensed film collectibles include displays and certificates of authenticity. 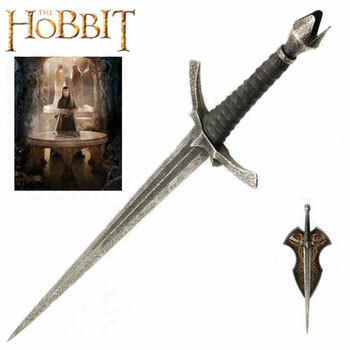 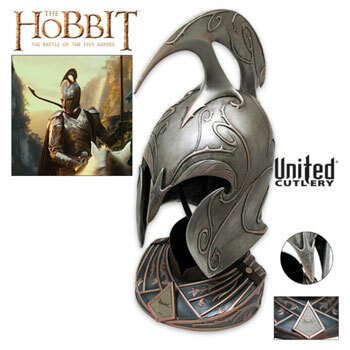 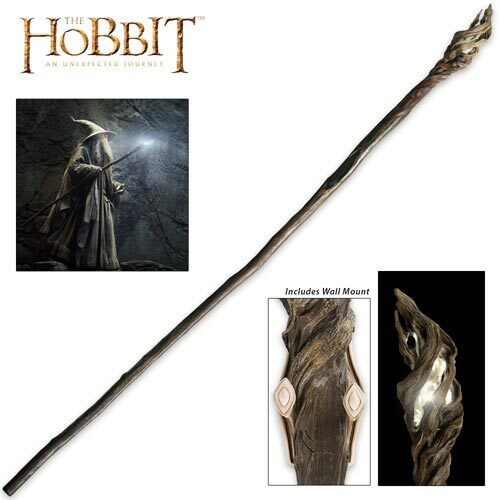 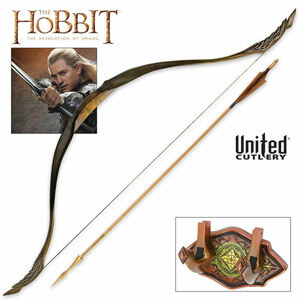 Buy the official Lord of the Rings and Hobbit Movie collectibles on sale now. 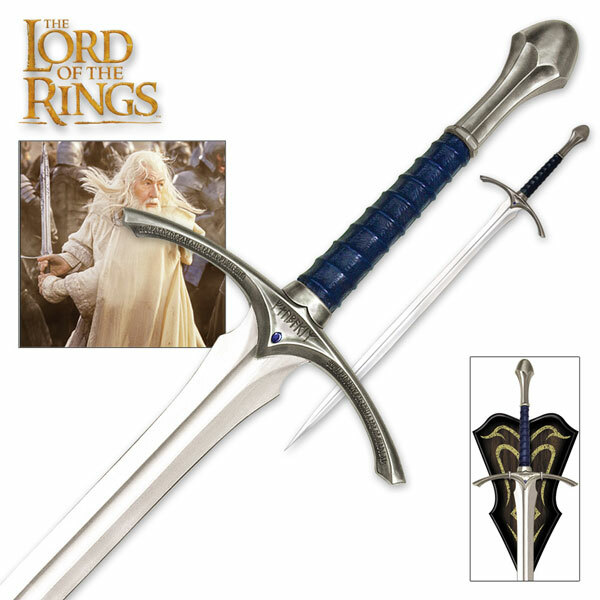 This service provides you with a US-based address at a facility in the United States. 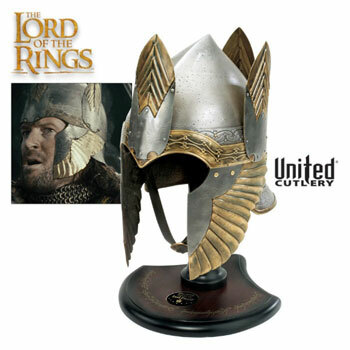 PLEASE READ: To ship Internationally, with MyUS and our website you will need to create a 'PREMIUM' Membership with MyUs. 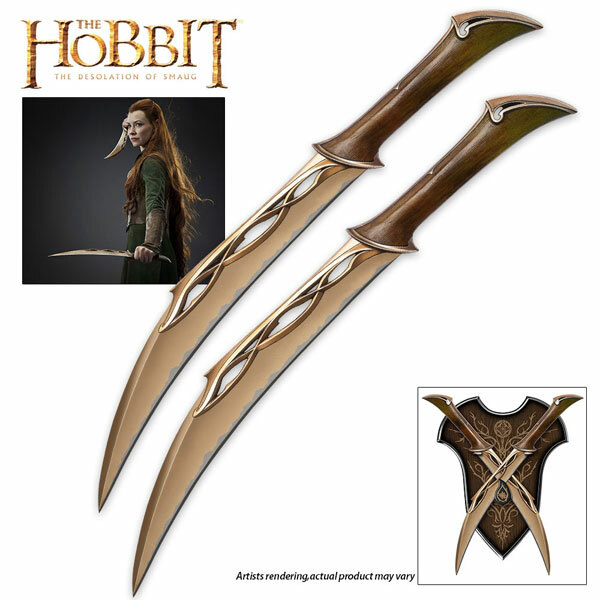 This will enable the Personal Shopper Feature needed to complete your order. 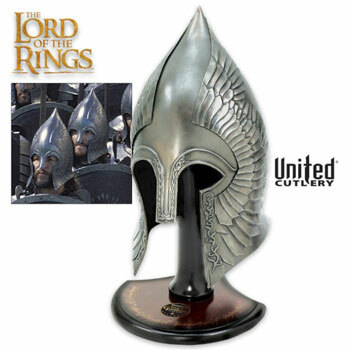 The current cost is $7 a month and your membership can be cancelled at any time after your items are delivered to your location. 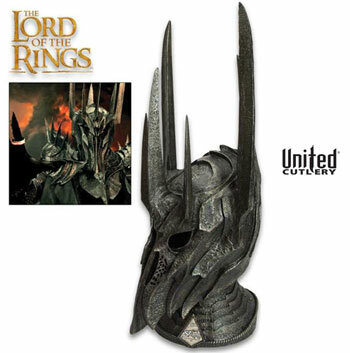 Who can use MyUS personal shopping service?